Rescue Me by Val Silver and Team Rescue is the most wonderful book I have read this year. It baffles me that people can be so cruel to animals. The book left me in tears and feeling very hopeful that there are decent individuals willing to take care of abandoned and abused dogs. In 2007, I adopted a dog from the local shelter from my hometown of Denver, Colorado. One thing I later learned is most people do not adopt older dogs. I immediately fell in love with Deniro. Deniro looks like a fox because he is mixed with Shiba Inu and sheltie. Oh my, lucky for me, everyone passed him up for a much younger dog. Deniro is still doing well and is a great dog. The following section from the book rings so true to me, because it explains very well what Deniro has done for my family and me. the company of those you love? Rescue Me should be in the home of every animal lover. 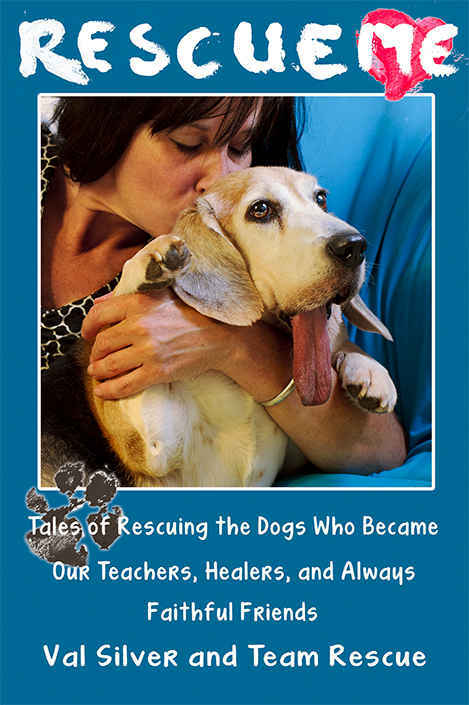 I love that the authors give a large portion of the proceeds to help homeless dogs in need. 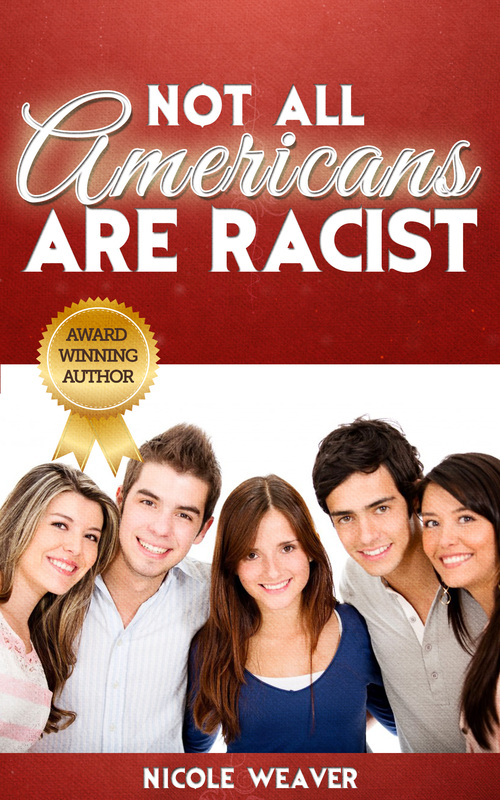 I encourage all to please spread the word about this amazing book.